← Charleston Named Top City in the US Again! Welcome to the Regatta on James Island! This immaculate three bedroom and two bathroom condo is just like new! It is a penthouse unit and boasts a wrap around screen porch where you will find peace and serenity at the end of a long day. The kitchen is amazing with ceramic tile flooring, maple cabinets, quartz counter tops and stainless steel appliances! The floor plan is open with 9' smooth ceilings and includes a built-in desk. The majority of the closets are walk-in, taking advantage of all of the space. The amenities center is unrivaled with a year round pool, an outdoor grill, a fitness center, a gorgeous clubhouse, a car wash station and the community is gated! The home comes with two large parking spaces in the building (covered) both of which are across from the elevator and a storage unit just outside of the unit. 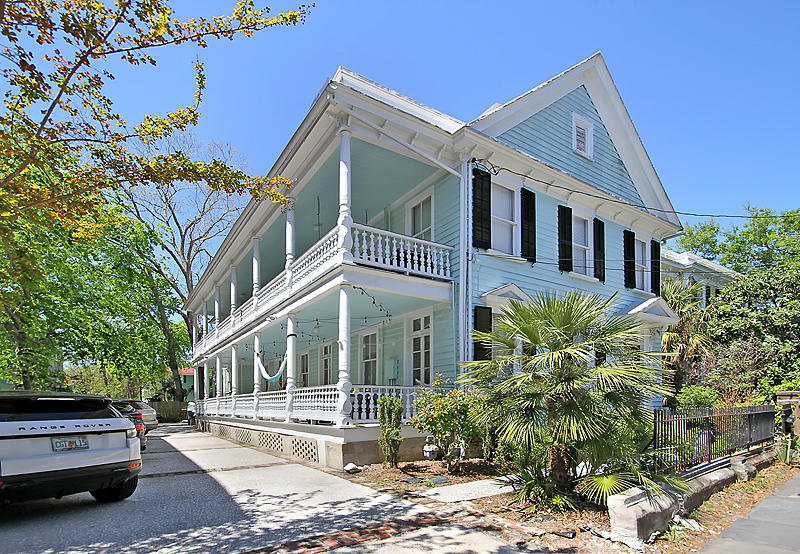 The Regatta on James Island is located just off of The Connector, so the commute to Historic Downtown Charleston is only 5 minutes! 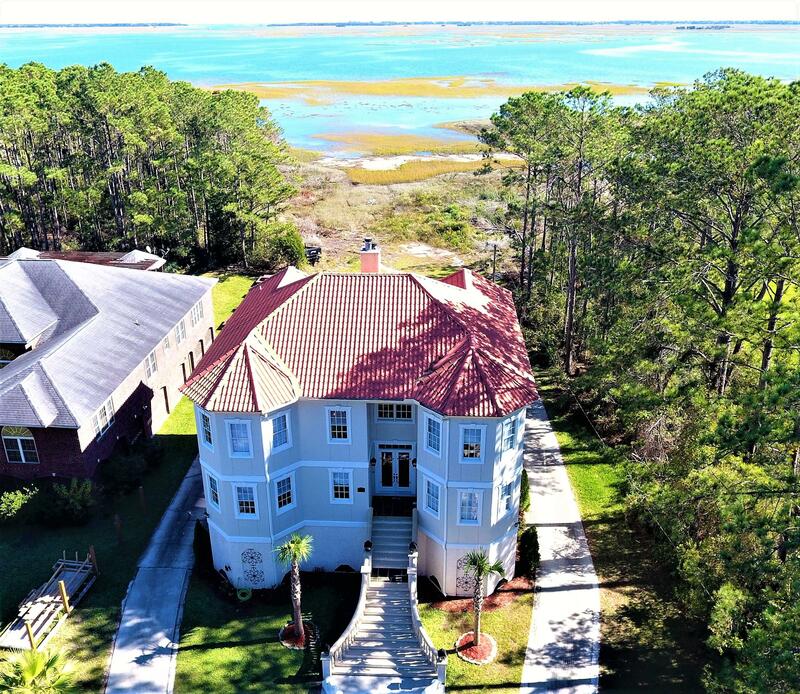 You'll also find that Folly Beach and James Island County Park are just minutes away! Welcome to the Regatta on James Island! This immaculate three bedroom and two bathroom condo is just like new! It is a penthouse unit and boasts a wrap around screen porch where you will find peace and serenity at the end of a long day. The kitchen is amazing with ceramic tile flooring, maple cabinets, quartz counter tops and stainless steel appliances! The floor plan is open with 9' smooth ceilings and includes a built-in desk. The majority of the closets are walk-in, taking advantage of all of the space. The amenities center is unrivaled with a year round pool, an outdoor grill, a fitness center, a gorgeous clubhouse, a car wash station and the community is gated! The home comes with two large parking spaces in the building (covered)both of which are across from the elevator and a storage unit just outside of the unit. 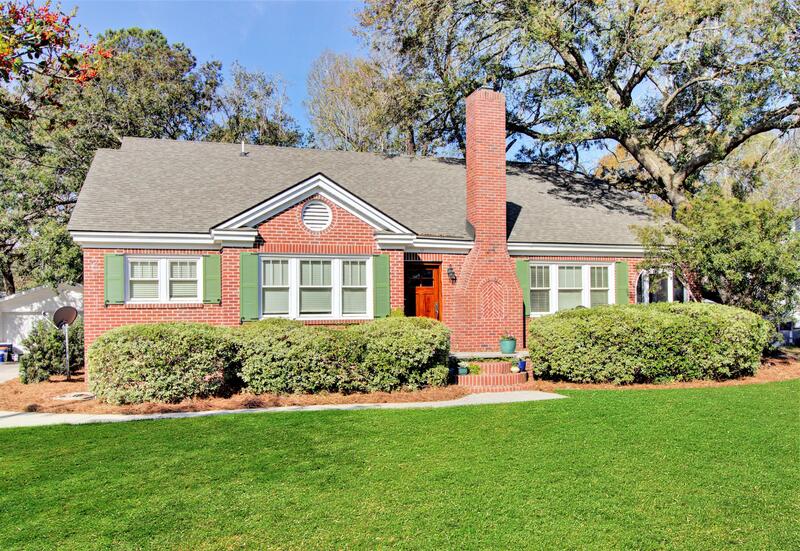 The Regatta on James Island is located just off of The Connector, so the commute to Historic Downtown Charleston is only 5 minutes! You'll also find that Folly Beach and JI County Park are just minutes away!